Khaki Green Fluffy Fleece Jumper / Pyjamas. 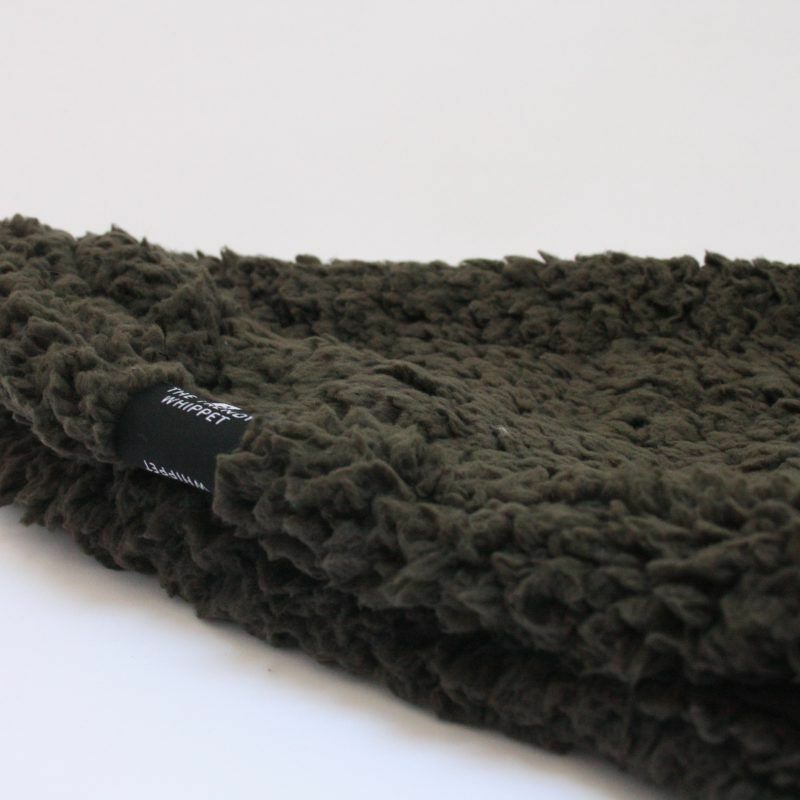 These soft fluffy fleece Jumpers are made using exclusive, super thick material, so great for the colder months coming up. 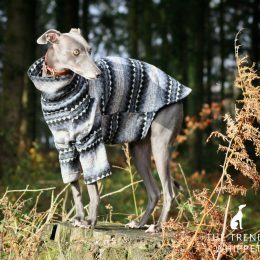 Whether it’s lounging by the fire or out on a chilly walk, your sighthound will be cosy all day in this jumper. 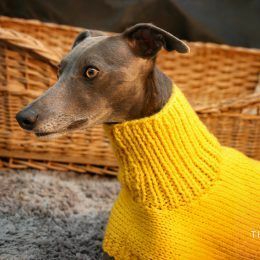 The Jumper has a high neck for extra cosiness. 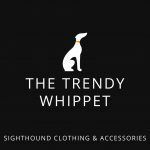 Two front legs to make it easy for your dog to step into, the jumper covers the chest – which is the part that gets the coldest on a Whippet, Italian Greyhound or Greyhound due to not having much fur there. The back is open for toileting. Size XSMALL – Length: 14” (35cm) Chest: 18″ (45cm). Size SMALL – Length: 16″ (40cm) Chest: 20” (50cm). Size MEDIUM – Length: 20” (50cm) Chest 24” (60cm). Size LARGE – Length: 24” (60cm) Chest: 28” (71cm). Size XLARGE – Length: 28” (71cm) Chest: 34” (86cm). 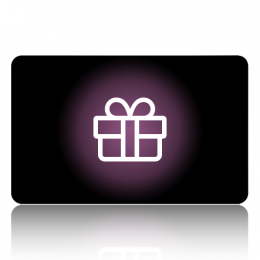 Excellent deliver time and product. So soft Otto loves it and great colour. Gorgeous new colour and fits an absolute dream. 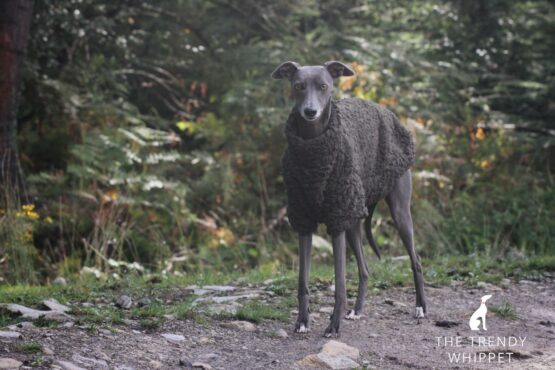 Olive is super happy and comfy in this fleece. Waiting for the colder days now so we can use it to it’s full advantage. So snuggly and warm. 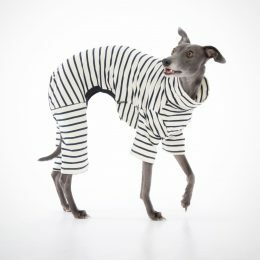 It’s a must for any hounds winter wardrobe!!! Speedy delivery and communication as always. Thanks guys! 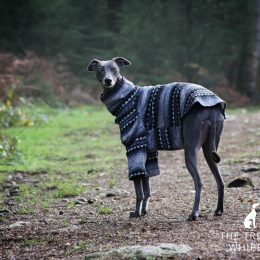 My whippet absolutely loves this jumper, cannot recommend this enough! This is Ottos 2nd one it is a great fleece. Very cosy and easy to get on and off! Lovely jumpers and delivered super quick! It’s soft feeling is really nice. Bought the next size up because the medium was sold out and as she is called Olive she simply insisted on having that colour! She was a little shocked when realising it went underneath her and couldn’t be rolled off like she throws herself down with other coats! Absolutely beautiful, soft and warm. Billy can’t wait for Santa Paws to deliver it to him! 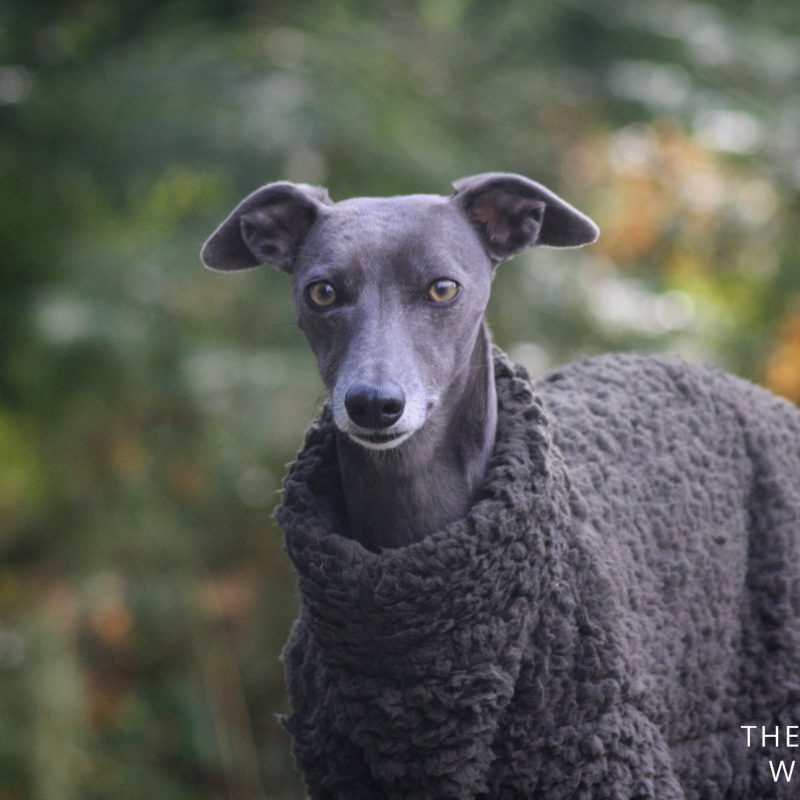 This is my 2nd fleece from the trendy whippet. It is so soft and warm but sometimes it needs to be washed so I needed one for washing day! Perfection. Warm, practical and looks super! 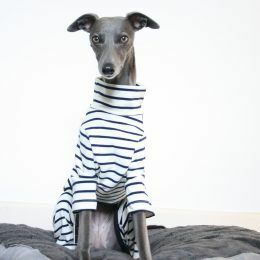 This was my first Trendy Whippet purchase, and it was honestly SUCH a great experience all around. 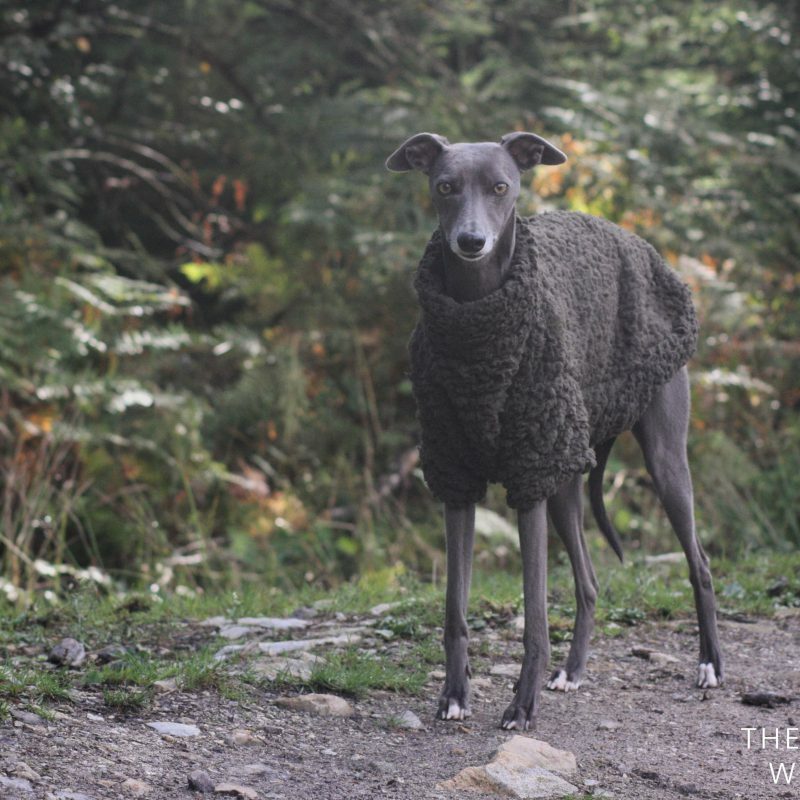 The fluffy fleece coat is gorgeously crafted, and, although I don’t have a whippet, (I bought the fleece for my Vizsla) I can still say that the fit is pretty good, even with my pup’s deeper chest measurements. My pup is snuggly warm. She loves to sleep in her fleece and I’m finally getting a good night’s rest, not being woken up every two hours or so because she’s thrown her blanket off and she’s cold. 🙂 I’d purchase from TW again in a heartbeat. Awesome quality, great color, and it arrived to my home here in the States in just a few days, which was an unexpected bonus. Bravo, TW!!! BRAVO! 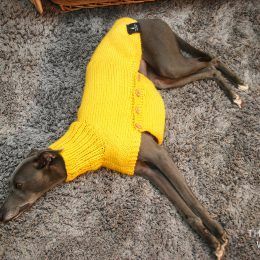 My iggy is in between sizes so got fleece a little big. Lovely soft material and arrived within 3 days from ordering.